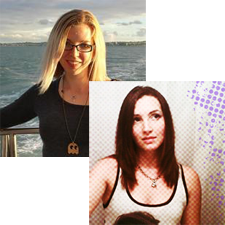 Book Lovers Life: Fallen Halos by Erin Hayes & Rebecca Hamilton Book Blitz and Giveaway! 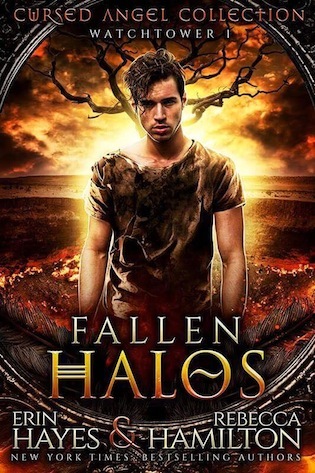 Fallen Halos by Erin Hayes & Rebecca Hamilton Book Blitz and Giveaway! A big day for you....CONGRATS on your awesome new release. I wish you the very best! The author does appreciate this!! I think this looks wonderful! It does, the cover is awesome. Definitely need to read this!! !